Its a super packed month and we are back to a full team with the lovely Carys joining us from the 1st October. Carys has had many years of experience within the beauty industry and after relocating from Wales with her family, we are looking forward to her joining our family team at HOB. She has joined our lovely Chelsea that some of you may have met on a Saturday, as she is with the team while she completes her NVQ training and Bath College. Chelsea has already become a huge support to Hannah on reception and the rest of the team and we are hoping through time when Chelsea has completed modules of her training, to be able to offer a Junior Rate on a Saturday for treatments that we have personally overseen, but for now she is kept super busy supporting the packed Saturdays we have every week. The salon is on count down in October for the 2018 House of Beauty Christmas Gift Launch. 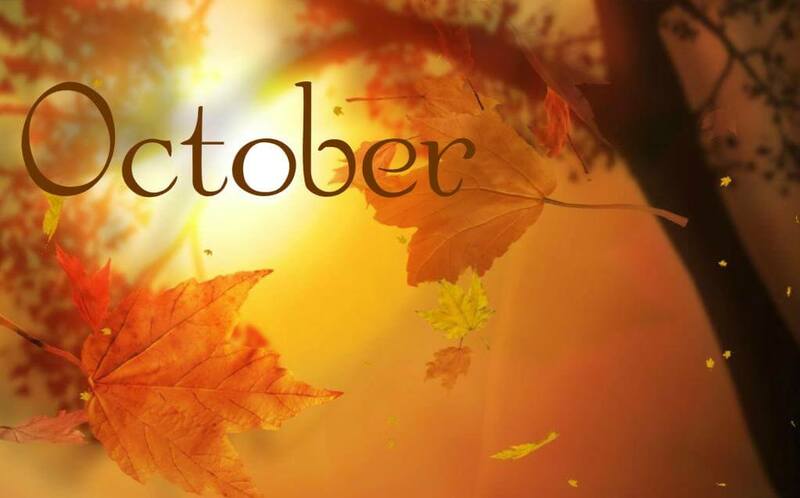 We are so excited this year to be able to offer this again, so put the 1st November in your diary as we have the most beautiful gift ideas for you to choose from this year. We start a brand new treatment from ESPA this month to celebrate their Christmas 2018 ‘Comfort & Joy’ Gift Collection that will be a huge part of our launch on the 1st November. There is an early booking offer that you don’t want to miss out on and this beautiful, warming treatment is definitely one that should be tried by everyone as we head in to the colder weather. Sorry to go on about Christmas so early but the offer from Jane Iredale is an amazing one that is limited and only available while stocks last, so you really want to visit the salon as soon as possible if you would like to purchase an early gift with a huge saving. Our decorator is back in October keeping House of Beauty looking perfect for your visits and we should be back to normal in the Café this month, so your favourite Lattes and Cappuccinos will be available to warm you up when you visit soon. Gentle body brushing prepares your skin for a deep, relaxing massage using warmed Aromatherapy Oils, followed by warm Paraffin Wax brushed on areas of tension to help relax muscles, increase blood flow and reduce stiffness from everyday stresses. We have 10 of this amazing duo gift idea that will save you £26.95 and make the perfect Christmas gift. 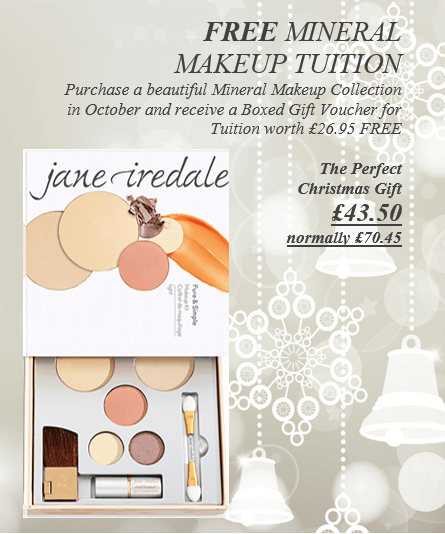 Jane Iredales Make Up Collection is suitable for all skin types and age, the FREE Boxed Tuition Gift Voucher will compliment this set, making a fabulous Christmas Gift that would normally cost £70.45, but the first 10 will be able to purchase this set for £43.50…amazing. Call to reserve yours now! 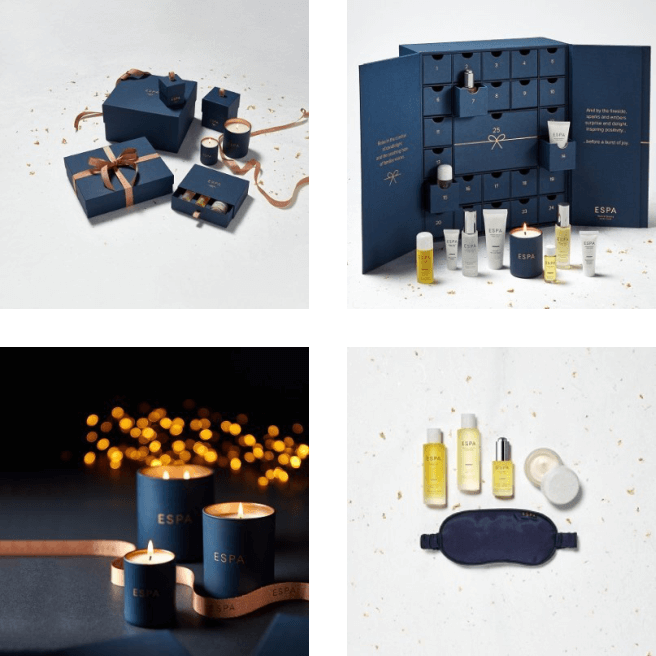 In 11 years of offering the ESPA Christmas Gift Collections, this year has to be the best yet with so many beautiful gifts from luxury bespoke sets to perfect stocking fillers. The advent calendar will hold a special place in the salon from he 1st December, but will also be available to purchase. 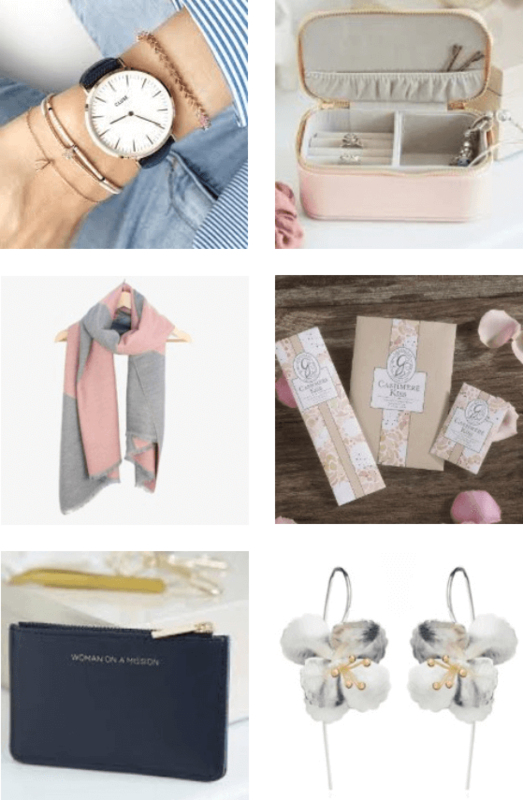 We are expecting brochures shortly, so if you would like to request one so you can pre-order your gifts we will be happy to do this for you….just a few sneak preview images that we are so excited about. With so many requests for this life changing treatment Wendy has put extra dates for the remaining of 2018, please bear in mind when booking that your treatment requires two appointments that have to be 4-6 weeks apart. 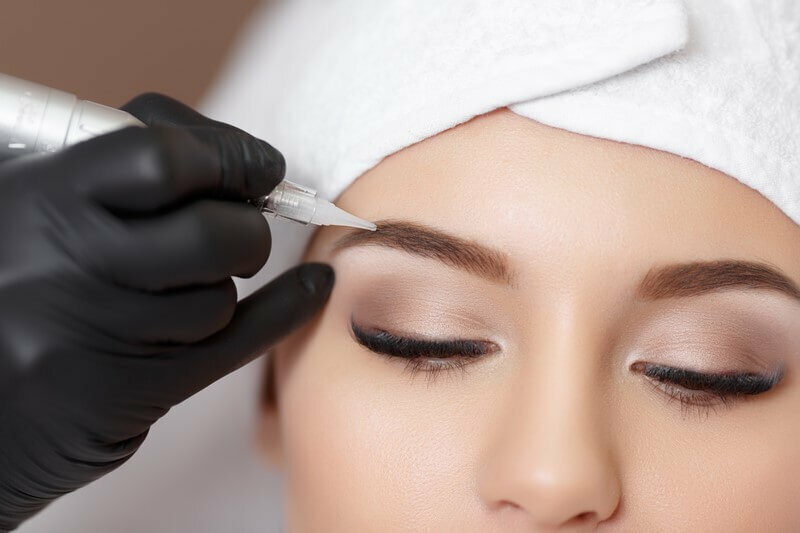 Permanent Makeup involves the implantation of pigment into the dermis of the skin to mimic the effects of conventional makeup, but with none of the drawbacks. Permanent Cosmetics can restore lost features, or enhance present ones. It can boost self-confidence or give you a look you have always desired, whatever the reason for wanting Permanent Cosmetics you can be assured of being in safe hands.